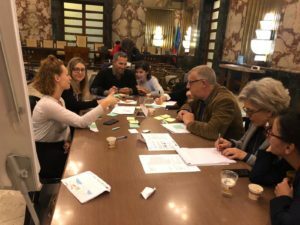 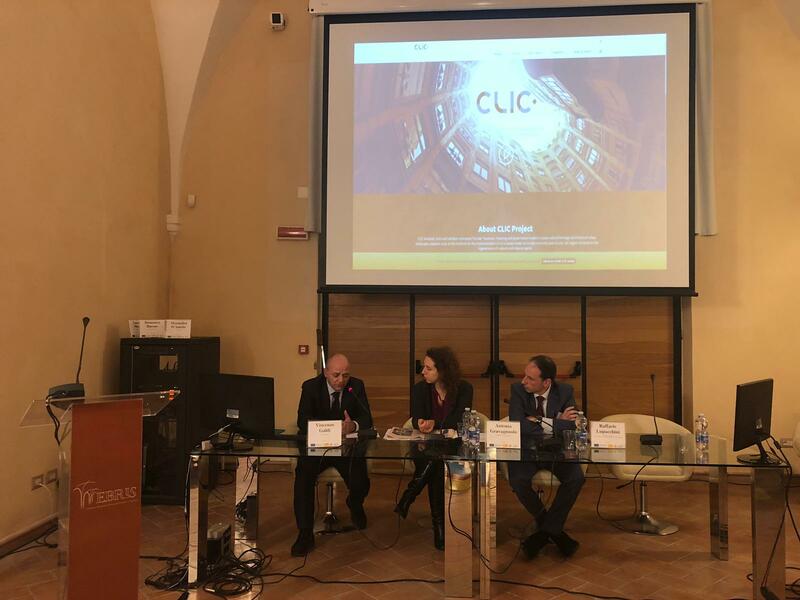 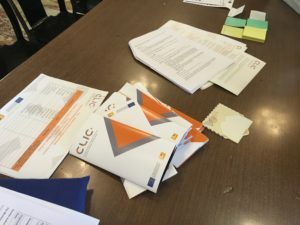 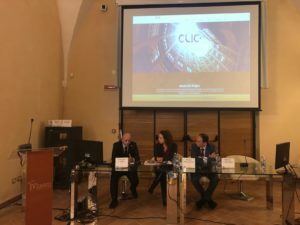 The HUL workshop #2 in Salerno (Italy) was organized by the CLIC partners Comune di Salerno (SA) and Eindhoven University of Technology (TU/e). 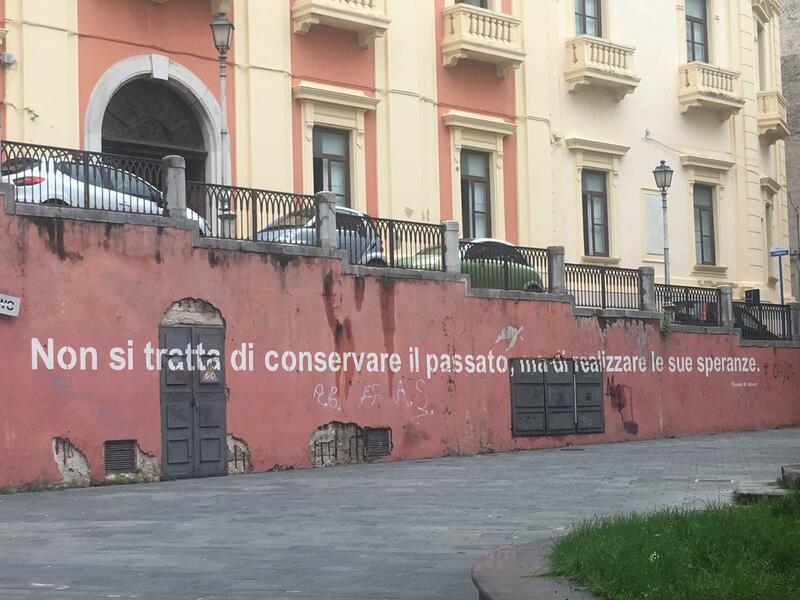 In the organization, Comune di Salerno got the local support of Consiglio Nazionale delle Ricerche (IRISS CNR). 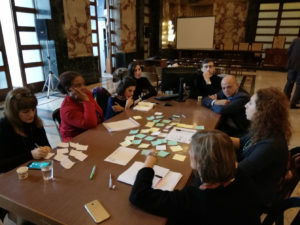 The workshop was composed by two sessions. An informative and introductive moment was organized during the first day of the event. 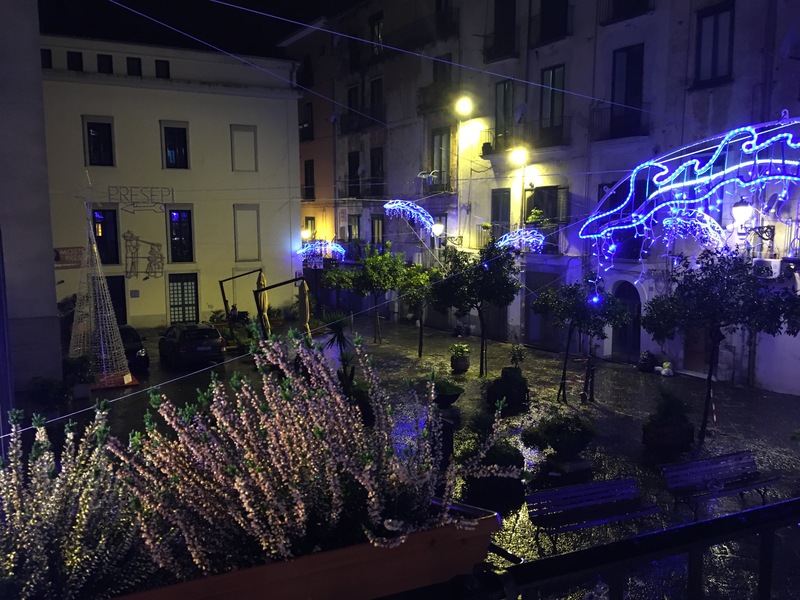 CLIC partners and a couple of local stakeholders took on a guided expedition to adaptive reuse projects in the historic center of Salerno. 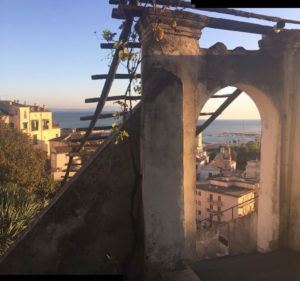 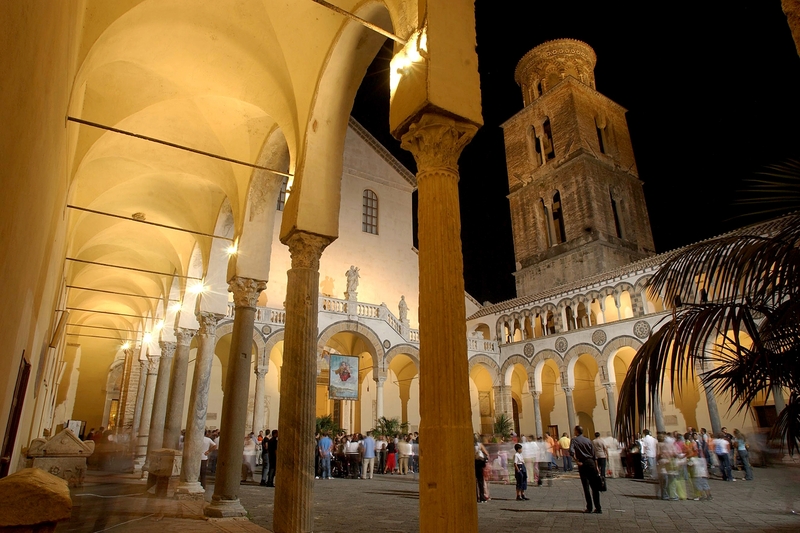 The aim of the expedition was to get them acquainted with Salerno and its adaptive reuse context. 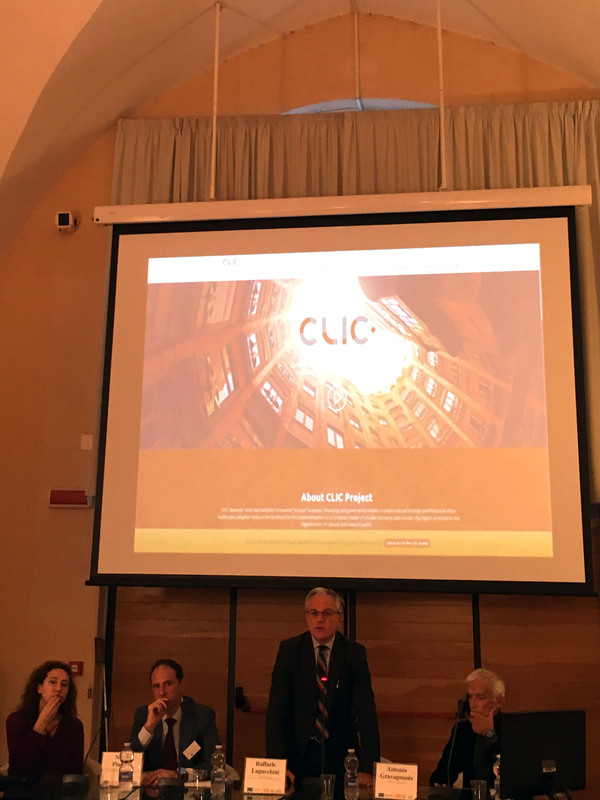 During the walking tour, local stakeholders introduced examples of adaptive reuse to the CLIC partners participating in the guided city tour. 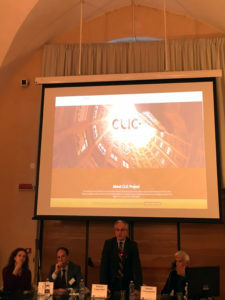 Later, a session of presentations took place. Relevant stakeholders from Salerno presented to the workshop participants cultural heritage adaptive reuse practices. 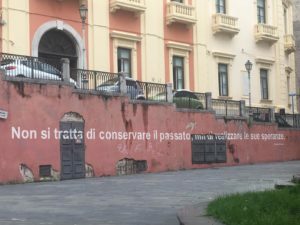 In addition, there were presentations about two Italian initiatives related to adaptive reuse and one presentation about intangible heritage related to the region of Salerno. 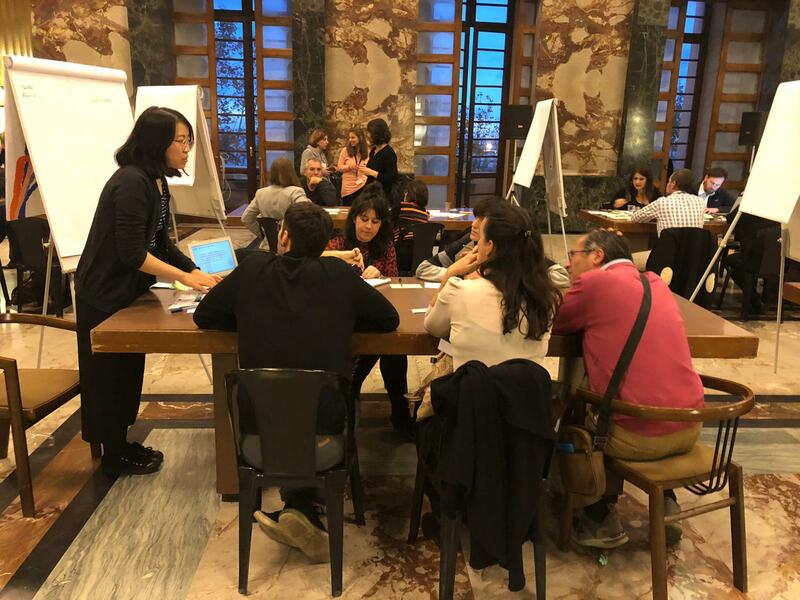 The second day the participants discussed the barriers and solution adopting the world café methodology. 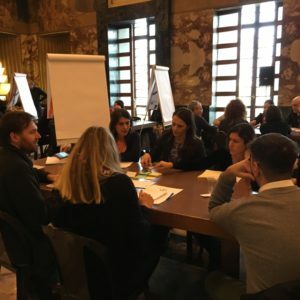 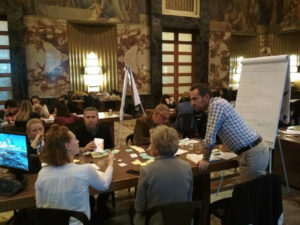 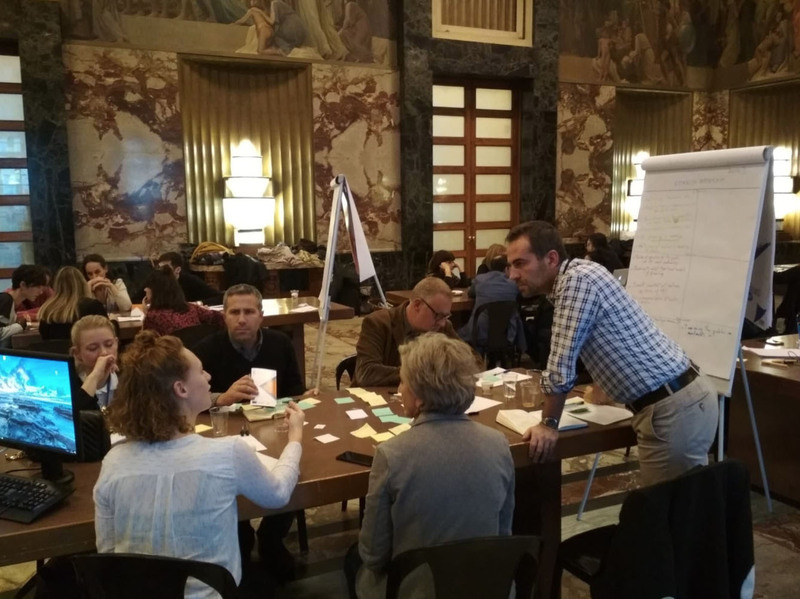 A full report of the HUL workshop Salerno #2 Barriers and Bottleneck assessment will be collected in final Deliverable 1.1 Reports of HUL Workshop (M34).